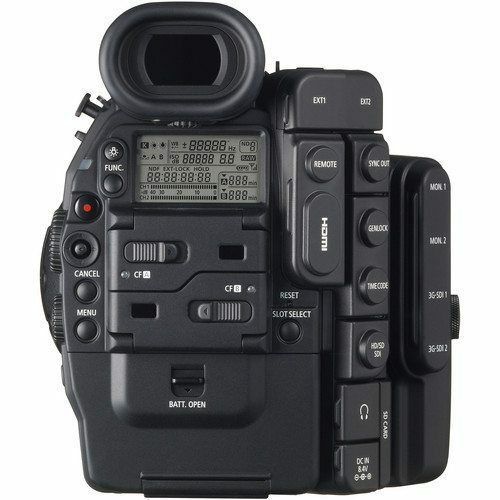 The Cinema EOS C500 PL 4K Digital Cinema Camera capitalizes on the groundbreaking ergonomic design of the EOS C300 camera, and offers a Super 35mm, 8.85-megapixel CMOS image sensor, DIGIC DV III Image Processor and an expansive range of recording and output options specifically for 4K and 2K image acquisition. Addressing the discrete needs of cinema and TV, the EOS C500 offers two forms of 4K origination – productions can dynamically select DCI (SMPTE 2048-1:2011 standard) or the alternative television-centric Quad-HD (SMPTE 2036-1:2009 and ITU-R BT.1769 standards) source image formats. 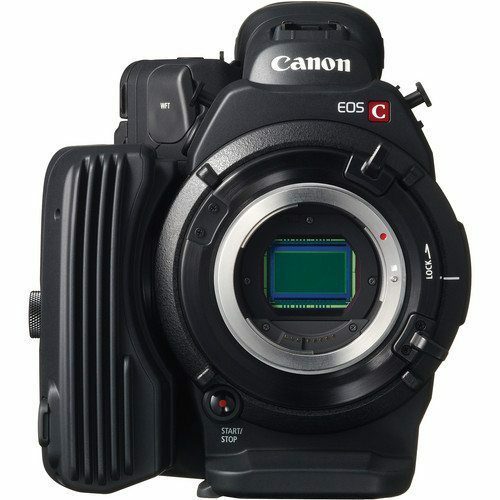 The EOS C500 PL features uncompressed Canon RAW output for both 4K and 2K recording. 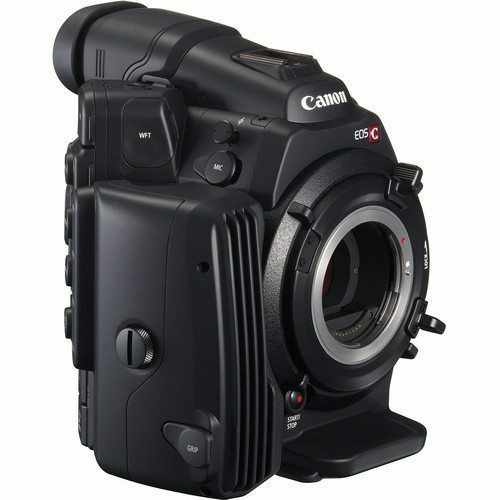 The Canon RAW output is delivered to external recording systems via built-in dual 3G-SDI ports. 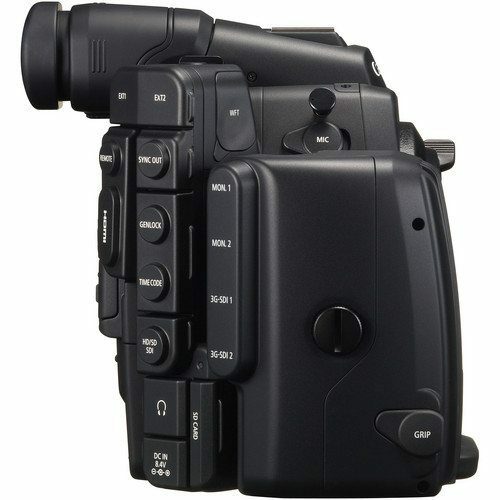 Dual uncompressed HD-SDI out ports supports external live monitoring. HD content can be written to dual onboard CF cards simultaneously to provide proxy video for offline NLE systems. 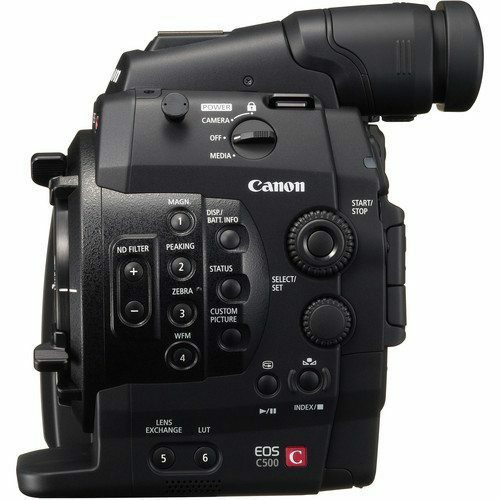 Canon has collaborated with some of the most respected names in the industry to ensure the Cinema EOS C500 PL’s output works seamlessly with external digital recording units, portable and master monitors, and on set DIT systems. 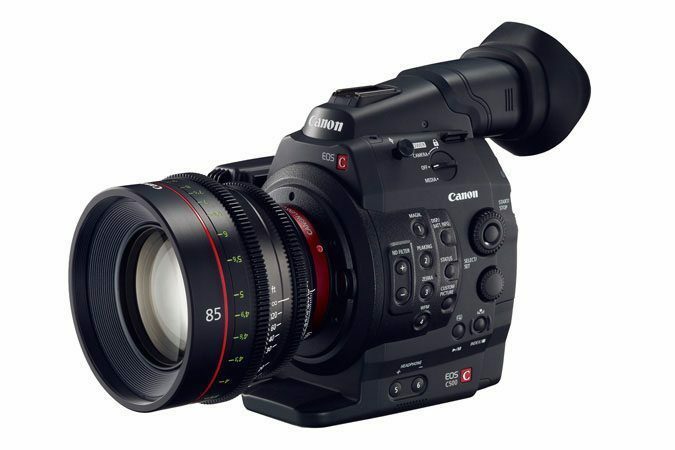 The Cinema EOS C500 PL provides flexibility in 4K and 2K recording to allow production teams to maximize the efficiency in their production and post-production workflows. Interchangeable Lens System Choice of PL or EF mounts for compatibility with a wide variety of lens systems.